Google has recently announced its new Google Drive that allows you to store anything you want and to be able to access them anywhere you want. Everything is brilliantly integrated for ease of use – just drag and drop whatever you want right to the cloud! Aside from just storing your documents, you can also share them with your friends. Just choose from your contacts and instantly, everybody sees what you see! 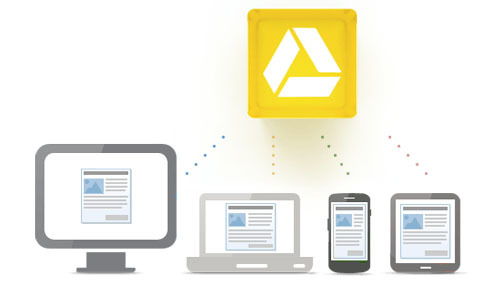 The convenience and functionality Google Drive offers is a great tool for anybody! Best of all, it’s free (for 5GB of storage). It is currently available for PC, Mac, and Android platforms with iOS apps coming soon.